Blades & Brushes Studio offers a vast array of customizable makeup and hair services to fit your needs. This service starts with a relaxing mini botanical facial followed by airbrush HD makeup, luxury lash application, Bridal Hairstyling and a glass of champagne to help start off your glamorous transformation. From special occasions to a personal day of glamour, let one of our artists create a look that is uniquely you. 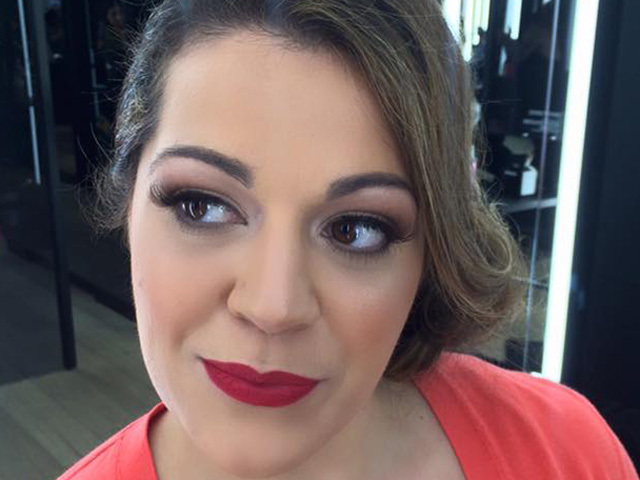 Bold and bright or soft and romantic, we can help transform moods to makeup for your next event or professional headshot. 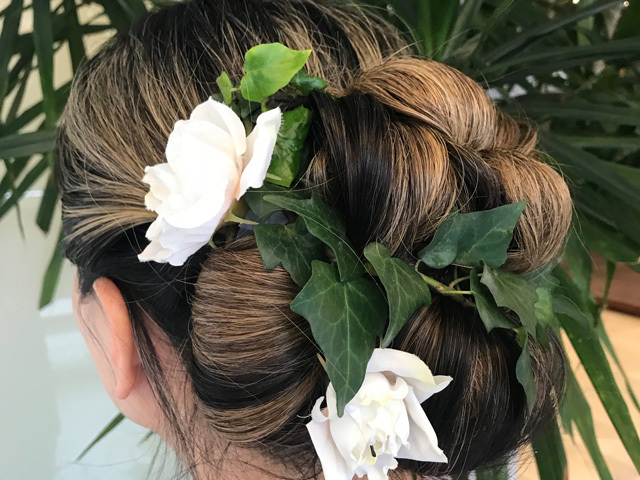 Need an updo for your "I Do"? We are here to help create the perfect hairstyle for your special occasion. 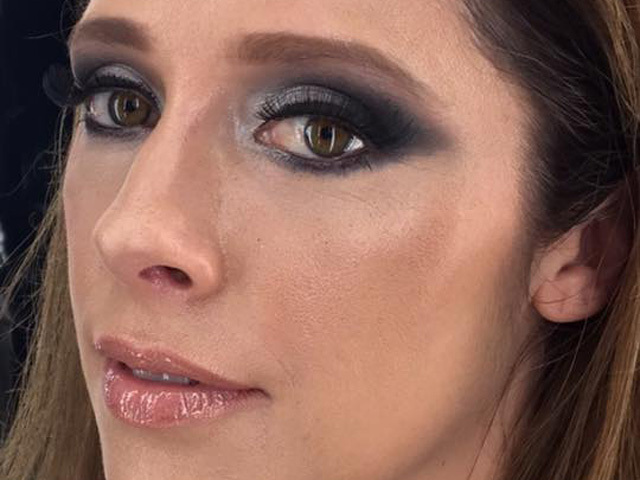 Why airbrush? It provides 24-hour waterproof wear as well as giving your makeup a flawless effect in any light. We use premium HD products to ensure the highest quality results. Airbrush makeup provides maximum coverage with minimal product, leaving your skin ready for the red carpet!